Australia police arrested a man in connection to the murder of Israeli student Aiia Maasarwe this morning, two days after her body was found in Melbourne, AFP reports. 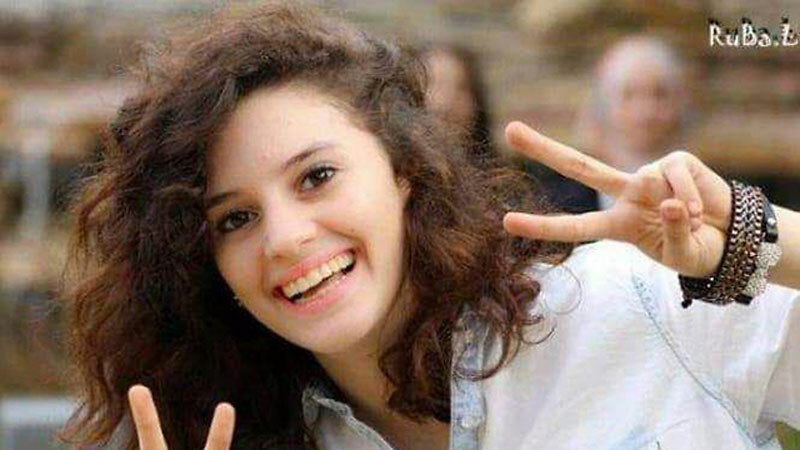 Maasarwe, a 21-year-old from the Arab city of Baqa al-Gharbiyye in northern Israel, was killed on the way home from a comedy show in Melbourne just after midnight on Wednesday, with her body found in bushes near a tram stop by passers-by several hours later. A 20-year-old man from the outer suburbs of Melbourne was arrested this morning , police said. "Homicide Squad detectives have arrested a man as part of the ongoing investigation into the death of Aiia Maasarwe," Victoria Police said in a statement. "Police would like to thank the public for their assistance with the investigation." No details have been made public about the motive behind the murder. In addition, no details were published on the identity of the suspect. Police on Thursday said Maasarwe was killed in a late-night attack while she was speaking on the phone with her sister. They described the murder as a "horrendous, horrific attack".